The past month has been a blast filled with entertainment; yet supplemented with hours on airplanes and buses. I suppose all of us are trying to get in our last trips before it is time to say goodbye to Europe. Last week I wrote about traveling to Brussels, Belgium. 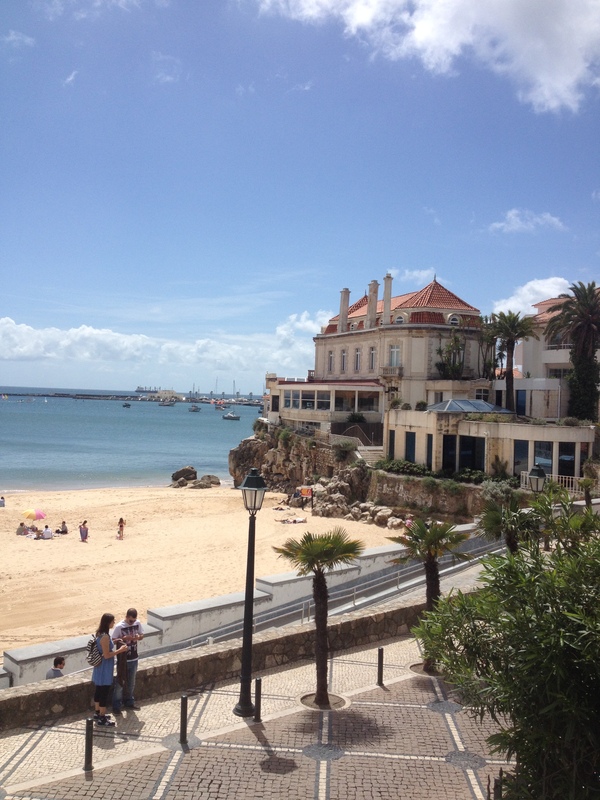 The week after that I vacationed to Lisbon, Portugal. The week after that was Amsterdam, Netherlands. It’s sad to say that on May 2 I’ll be flying back to the states. Of course it’s not all sad. 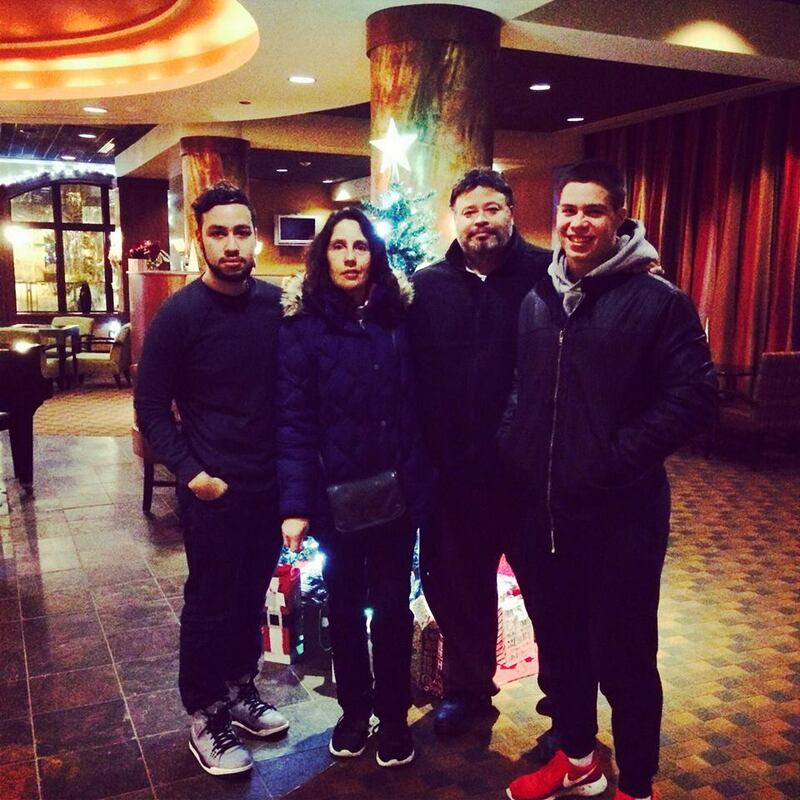 I miss my family and friends; and I’m ready to start my summer back in New York. However, enough talking about goodbyes for now. That’ll come in my last blog post. Watch out for it. It’s sure to be a tear jerker; probably only for my grandmothers. Lisbon, Portugal had beautiful weather in the upper 60’s. The water was reflective of the deep blue sky. The wind was just right. Windy cobblestone streets and aesthetically pleasing red-roofed homes made for great strolls through the city. The food was fantastic, especially the pizza. Little corner bakeries sold pastries for one euro. It would be a lie to say that I didn’t visit them multiple times throughout the day. Our hostel was clean and gave out free breakfast. It was only toast and cereal, but needless to say fulfilled its purpose. 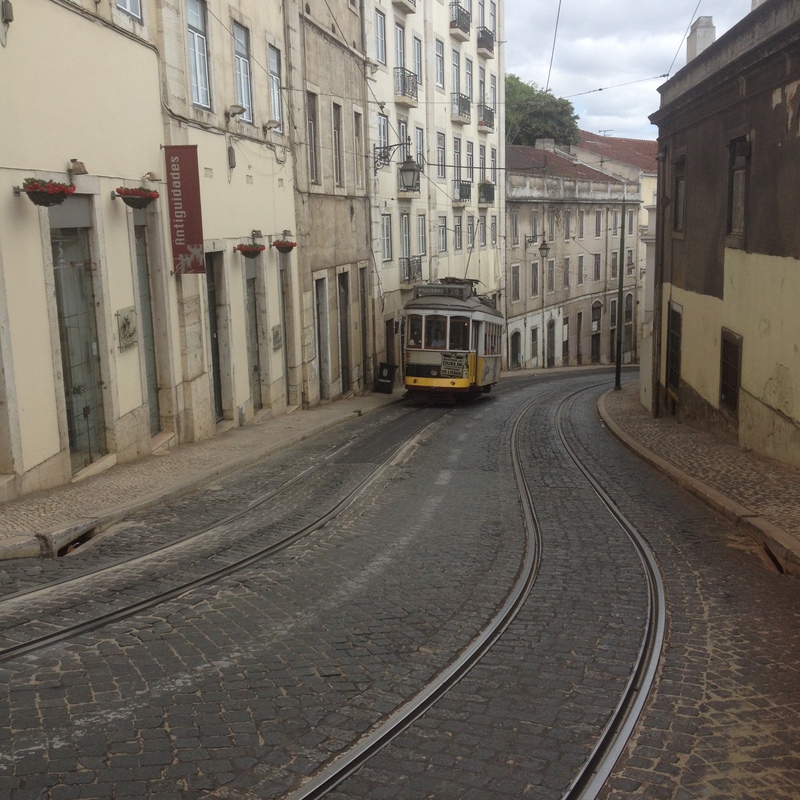 We stayed in the heart of the Bairro Alto district, known for its great restaurant and bars. 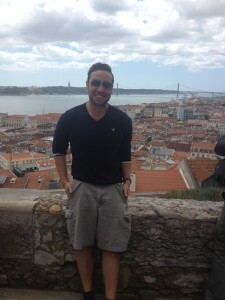 Lisbon was a completely different experience than any other trip I’ve been on. For the first time, I was able to lay out on the beach, listen to music and fall asleep in warm weather. Barcelona’s beach weather was still a little too brisk, for those wondering. It truly felt like a vacation. In every other city, my friends and I had been on an itinerary. We wanted to get x, y and z accomplished before the end of our trip, and suffered from lack of sleep to do so. This may be an important bit of advice. While it’s crucial to experience everything possible, take time for a little relaxation. Soak in the fact that you have the privilege to venture into a foreign place. Be thankful and thoughtful in how you treat locals. The views from Castelo de Sao Jorge were magnificent. The nightlife was fun, and cheap. Getting around was easy on foot, and with cheap cab fare. I had an amazing weekend. It’s a shame that we had to fly back on Sunday night and not Monday morning. Lisbon my be my favorite city in Europe, outside of London. This was my first trip without my normal traveling group, predominantly. Instead, I went with my friend Mike, Saint Rose student Jack McDevitt and others from Regent’s that I was friendly with, but not necessarily close to. It was great to establish new friendships in the experience. It’s finals week over here. Thankfully I had three presentations last week. I only have one final this week, which I just took. It’s officially summer vacation over here, although if you ask my mom, I’ve been on vacation for four months. But, I cant stress it enough; this is still school. If you’re considering studying abroad, just remember that. It’s time to come home in two days; and it’s becoming surreal. Tonight I’ll be going to a pub called The Globe. I went there on my first night in London with Saint Rose student Taylor Holliman, and Regent’s abroad students: Mike, Taylor, and Jazz. I now consider the three of them close friends. Tonight we’ll all have a final dinner, before a great night out. It’s fascinating how the study abroad experience bonds people so close together, in such a short amount of time. I would do anything for a chance to stay in London for another month or so. But, it’s time to go home. I miss my family. I miss my mom and grandma’s cooking. I miss the deep political conversations I have with my dad. I even miss chauffeuring my brother around. I can’t wait to see them again. Glad you enjoyed that experience. You are blessed as many kids would like to be in your shoes. Get home safe and count your blessings everyday. Thank you for sharing your experience.